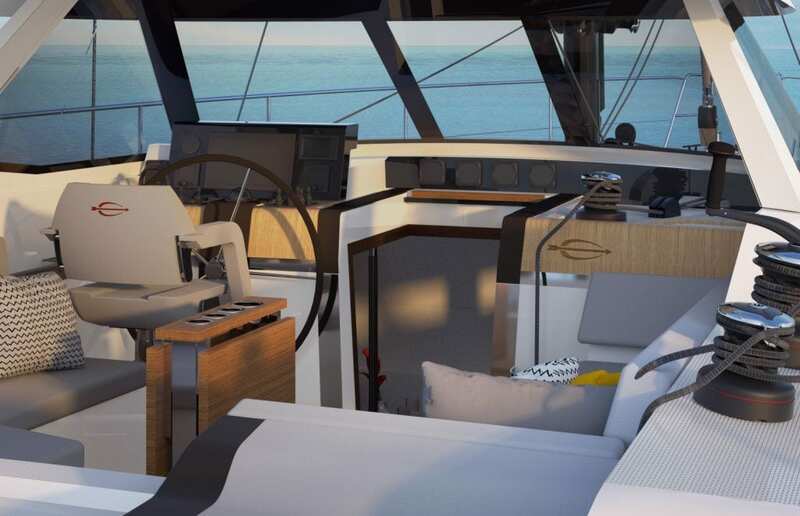 The AMEL 60 follows on from the success of the AMEL 50, also a sloop rig, high quality fixtures and fittings designed to promote ease of use, luxury and of course safety. 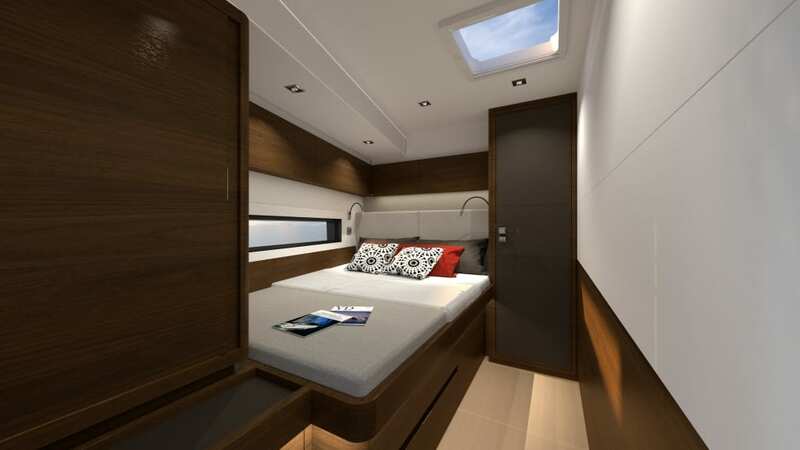 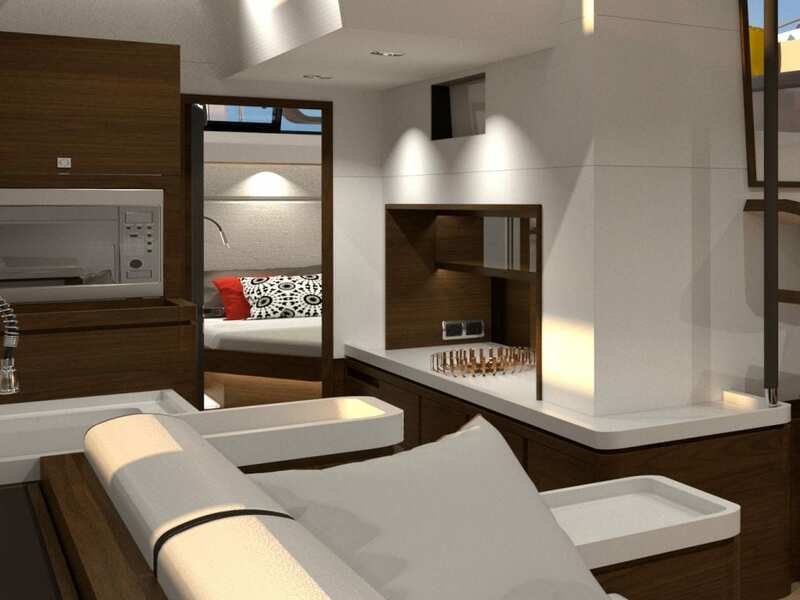 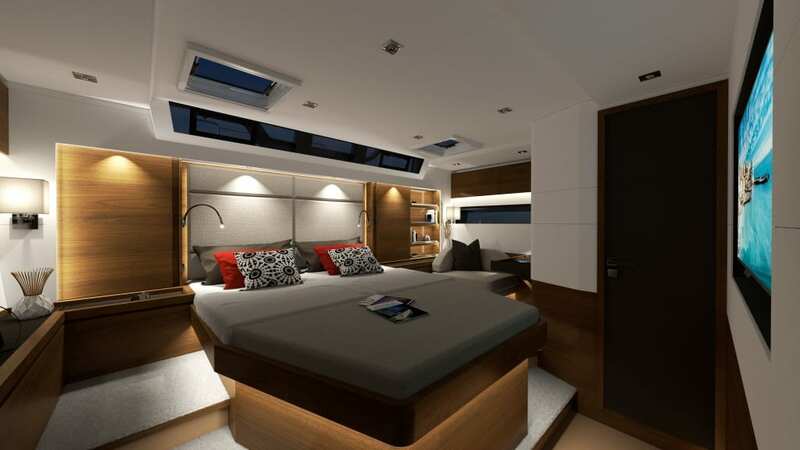 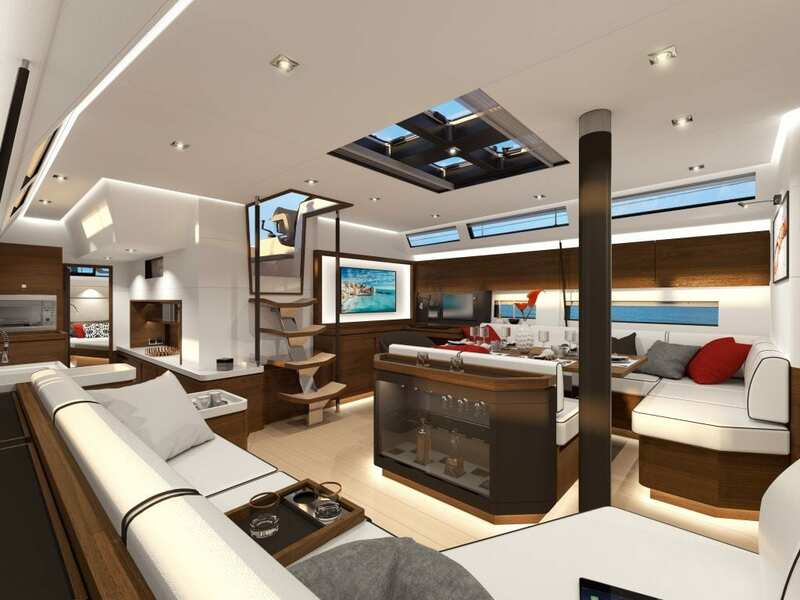 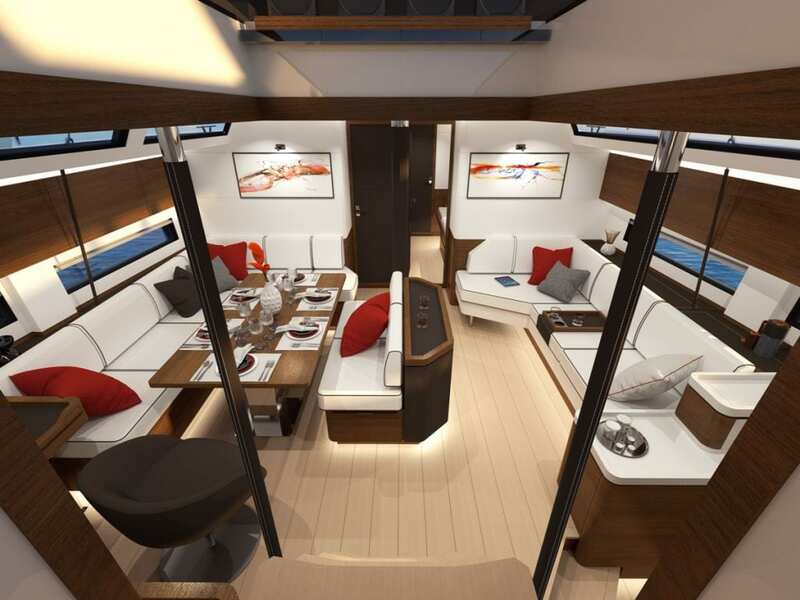 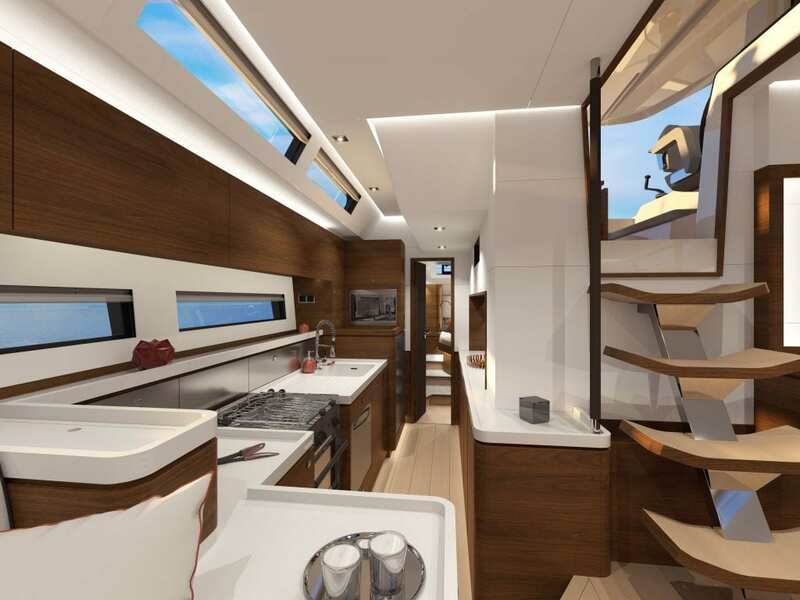 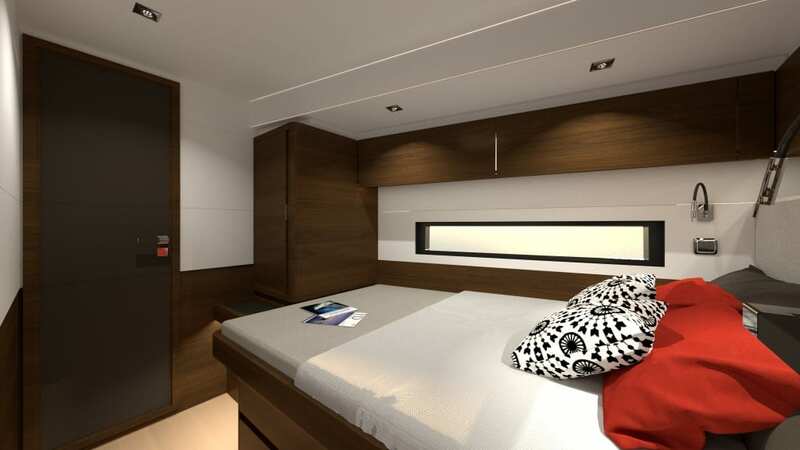 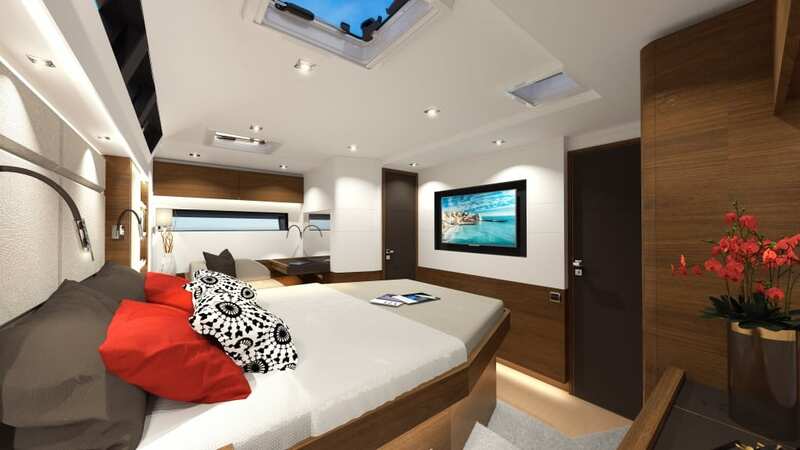 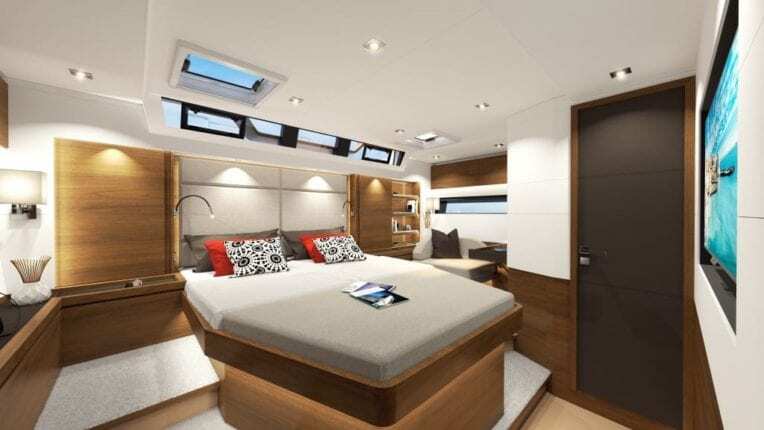 Three double cabins, each with an ensuite toilet compartment, a large, airy and well appointed mainsaloon, well equipped linear galley and covered cockpit. 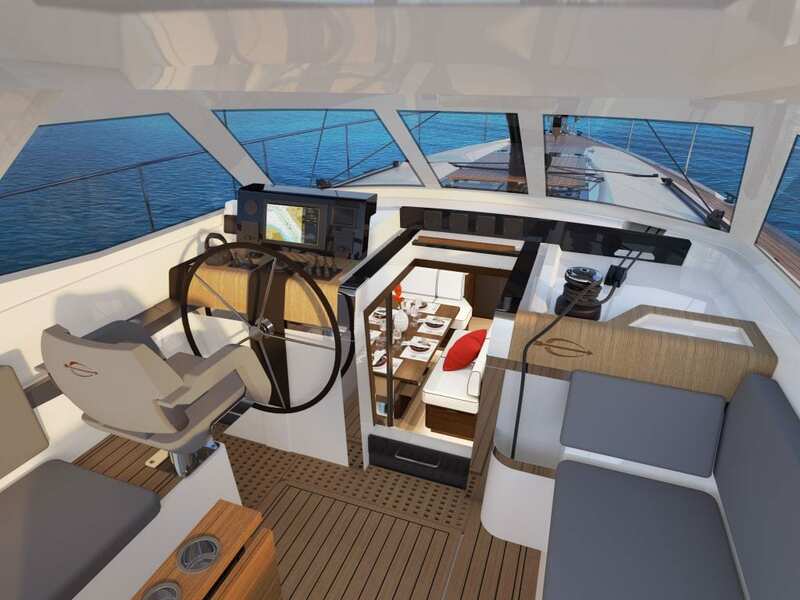 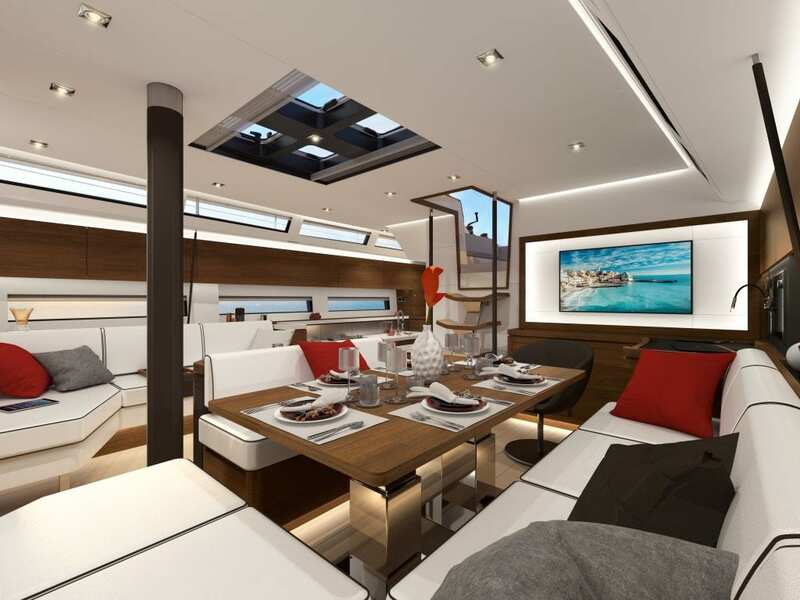 The engine compartment is accessed from the cockpit only – a true engine room for all the mechanical and electrical systems on the yacht.